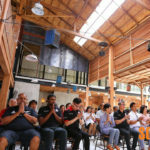 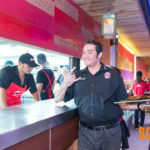 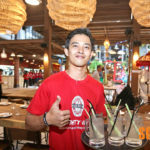 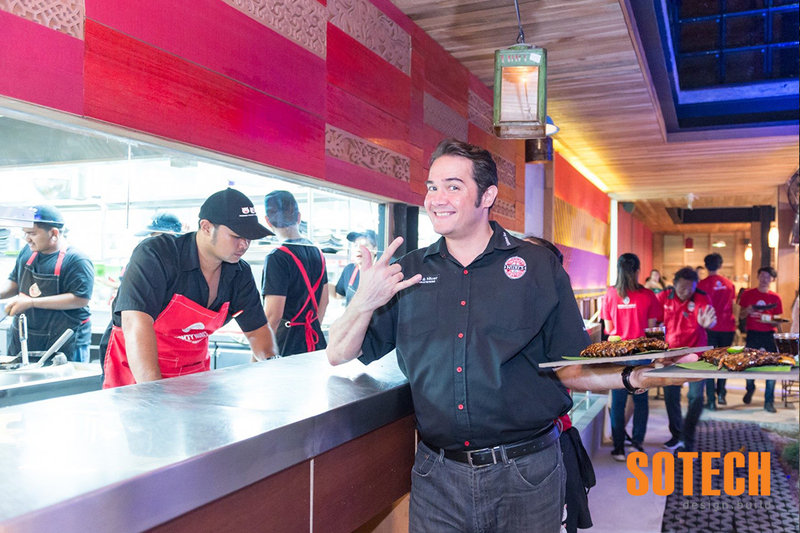 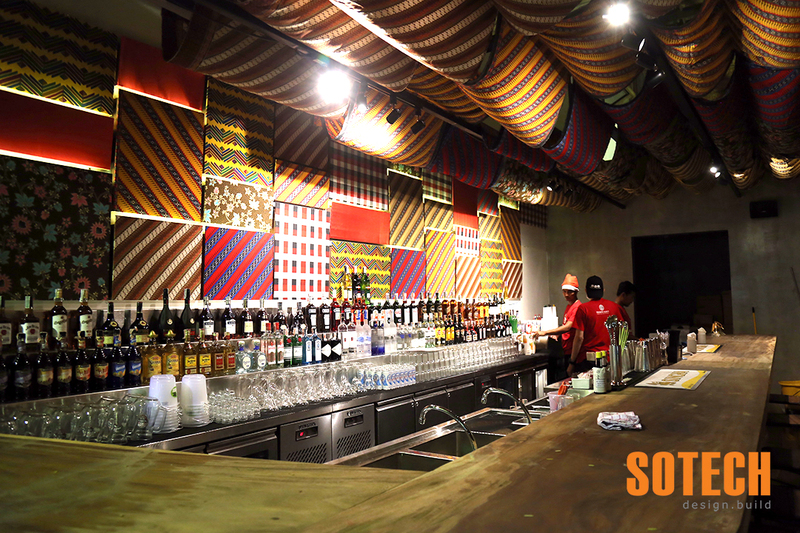 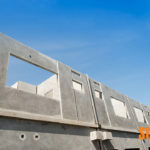 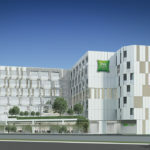 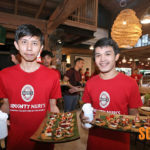 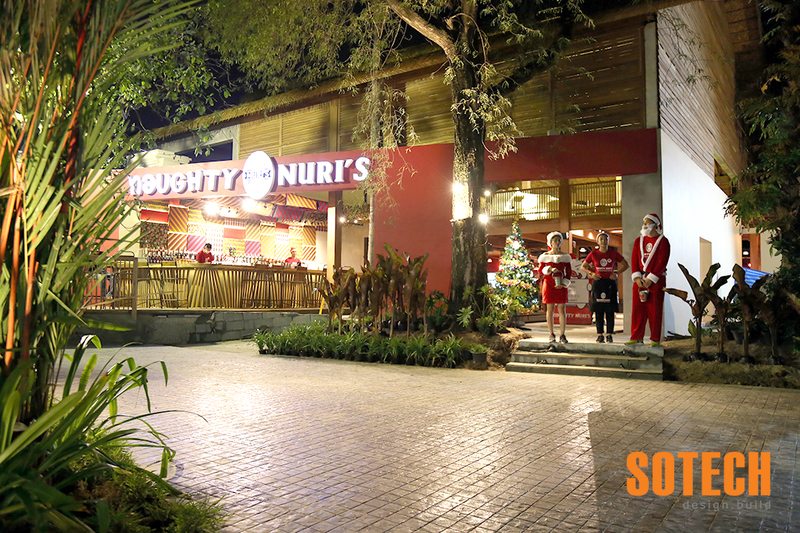 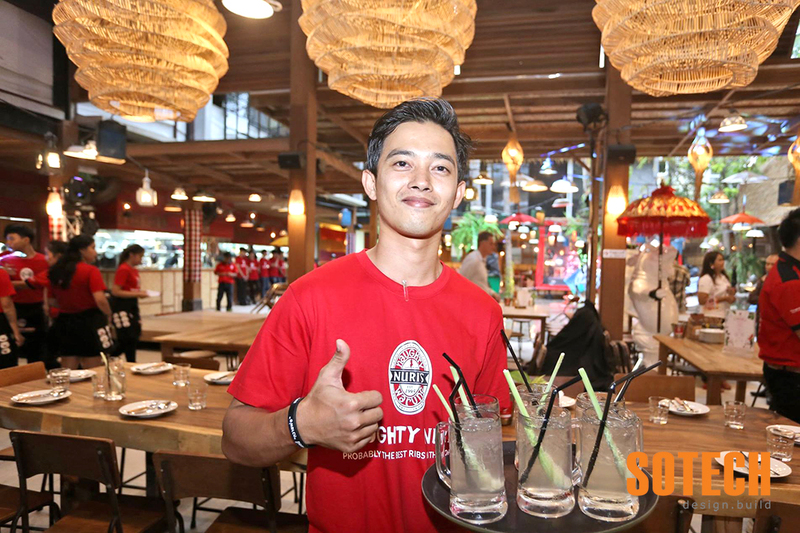 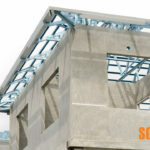 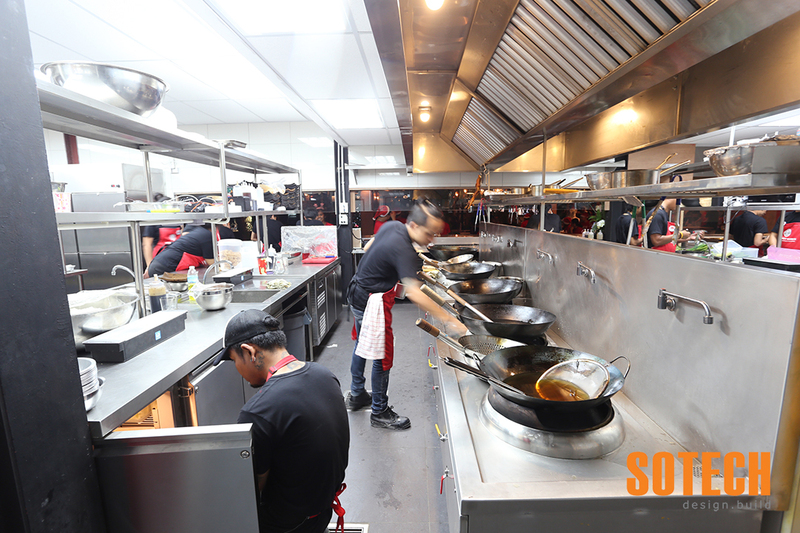 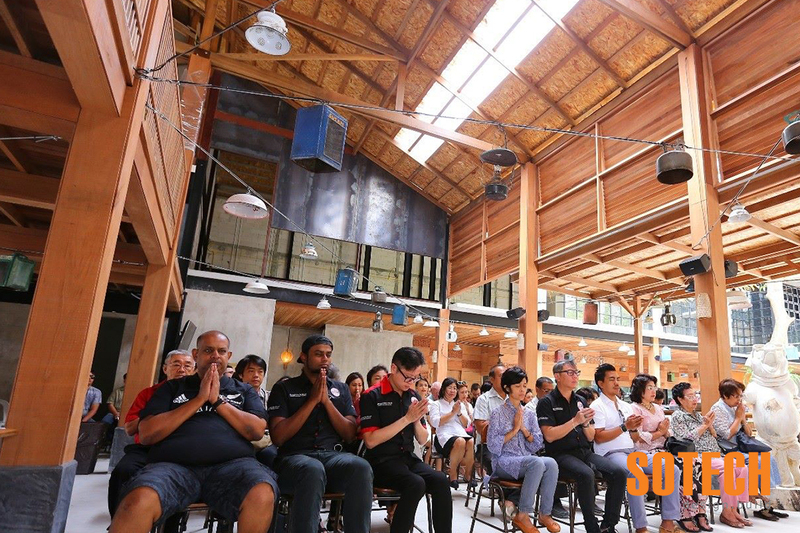 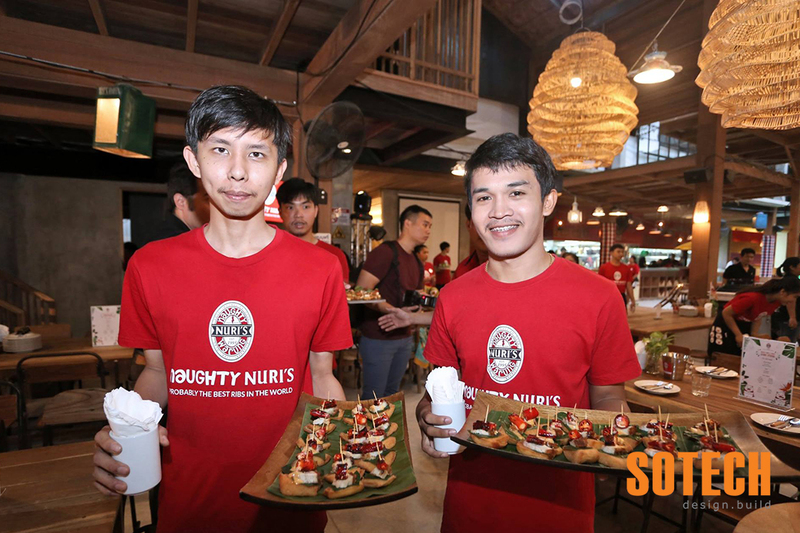 Sotech was chosen as the construction company to build the world famous Naughy Nuri’s first restaurant in Thailand. 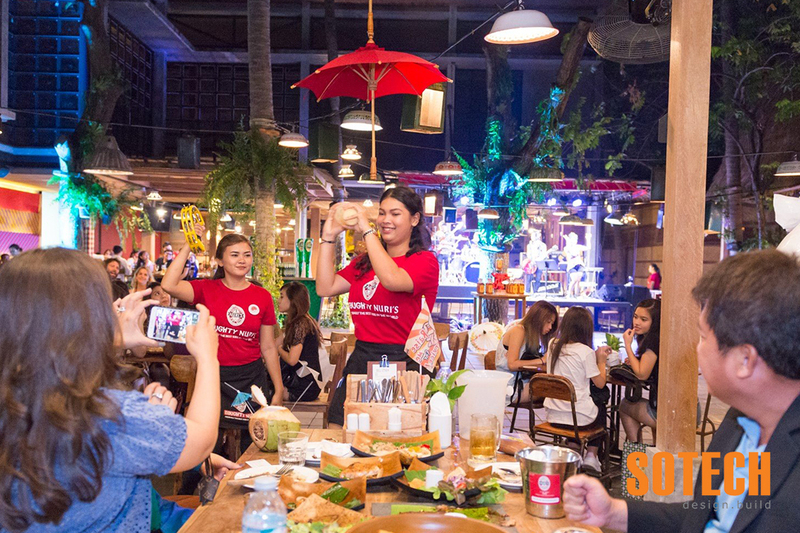 With over 2,000 square meters this restaurant complex can handle over 2,000 customers a day. 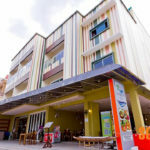 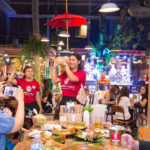 The restaurant features a state of the art kitchen, two bars, seating areas for 500 persons at a time, rest rooms and parking spaces, all built in the center of Patong, Phuket. 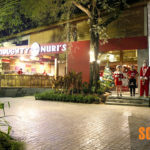 From beginning the design of the restaurant had only one floor but after request from the owners Sotech redesigned the restaurant to add a second floor. 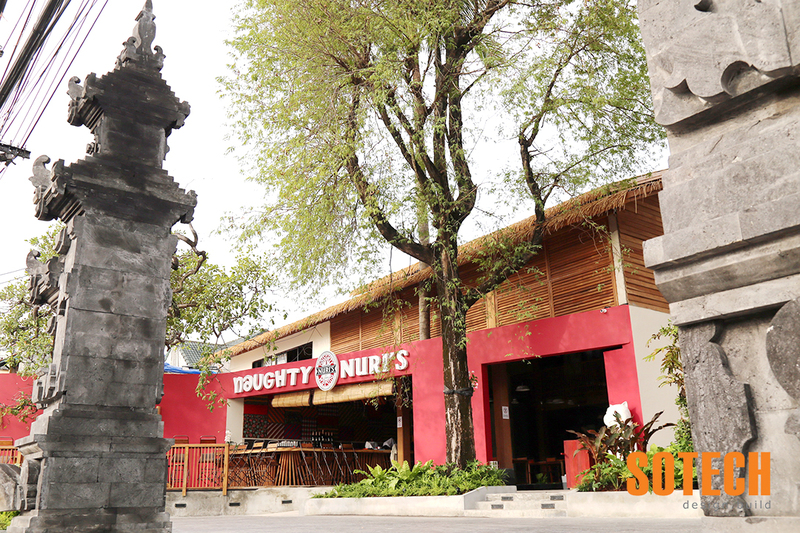 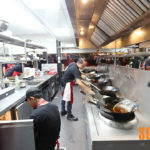 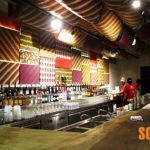 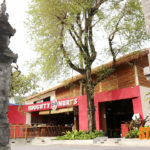 All interior works was carried out by Sotech in collaboration with Naughty Nuri’s interior design team from Malaysia.